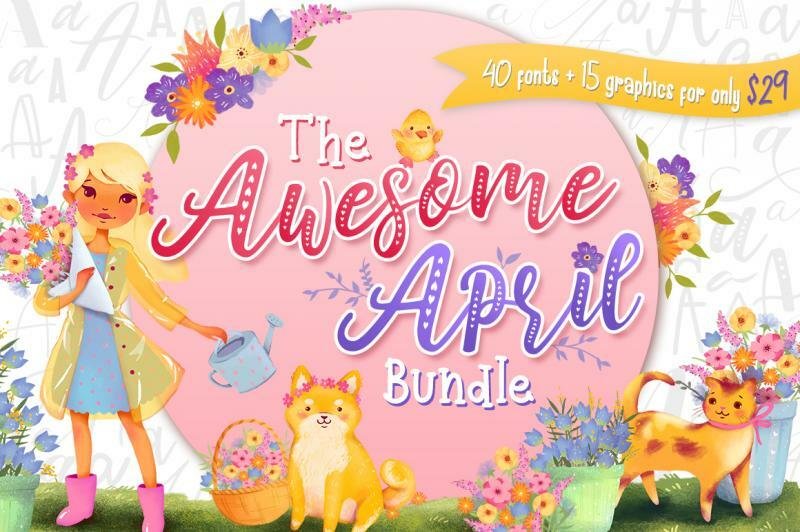 The Awesome April Bundle is here and you will absolutely enjoy this! 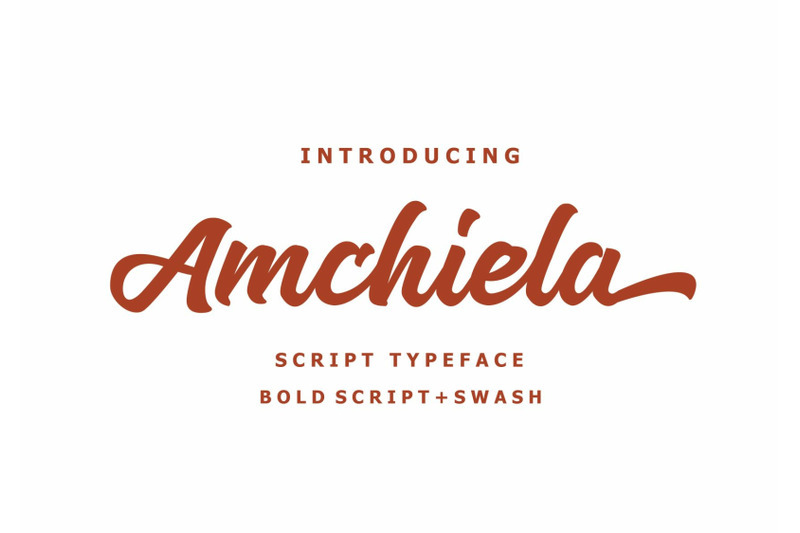 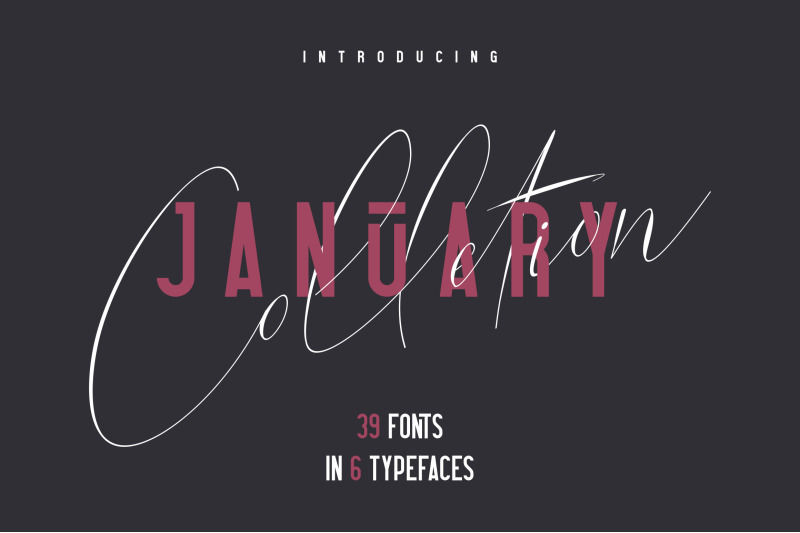 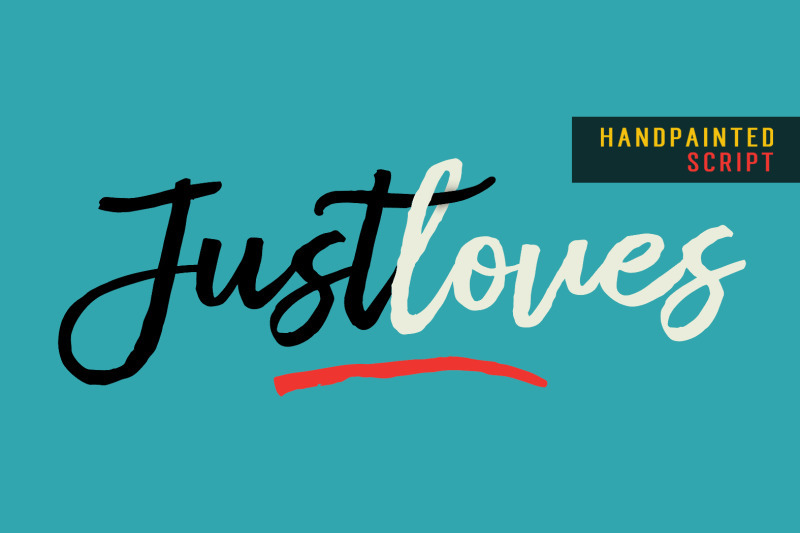 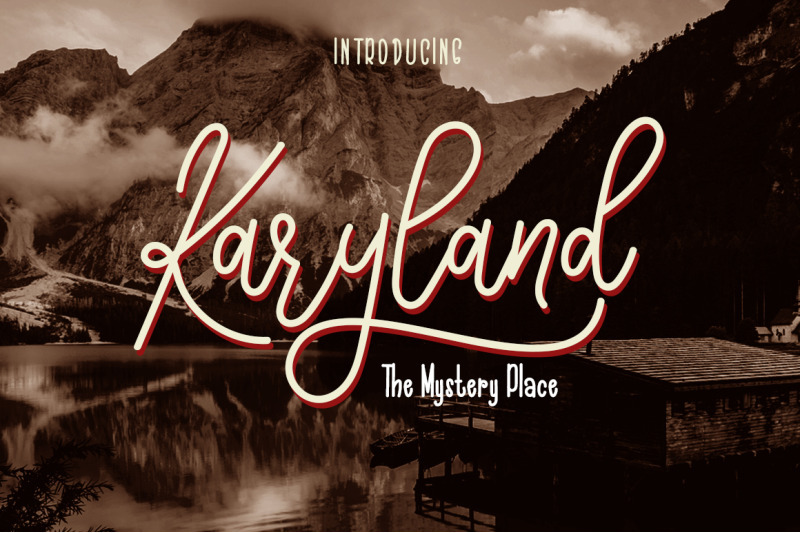 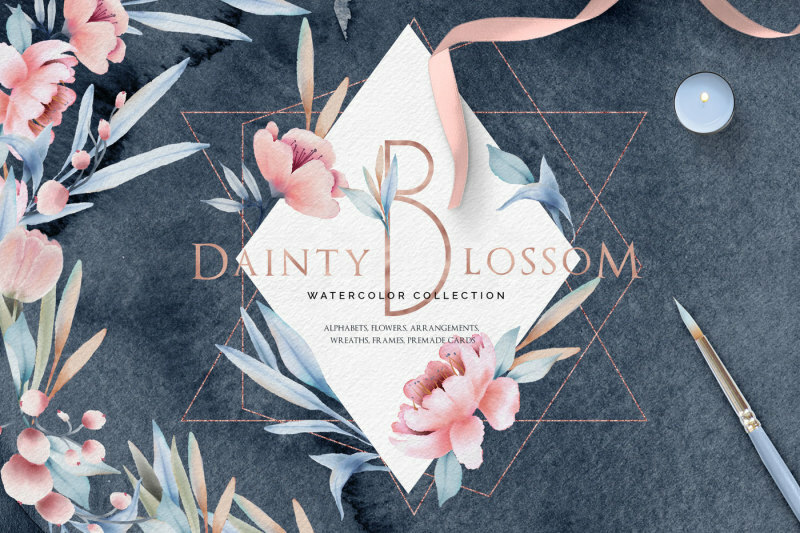 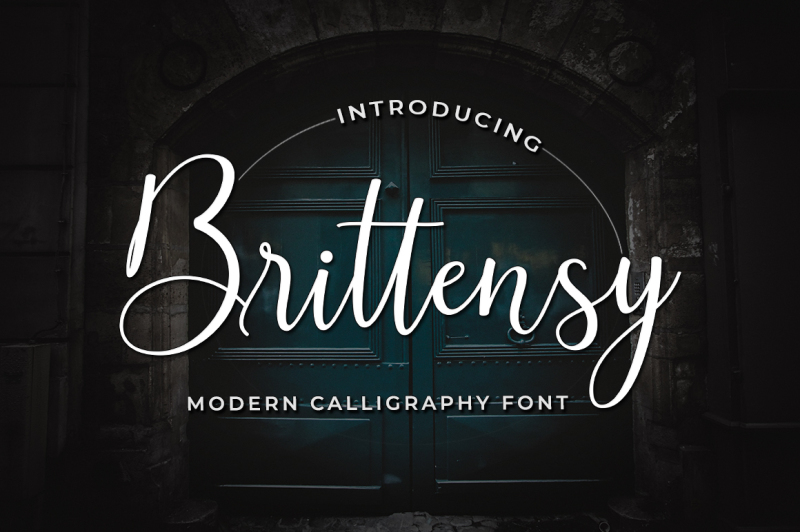 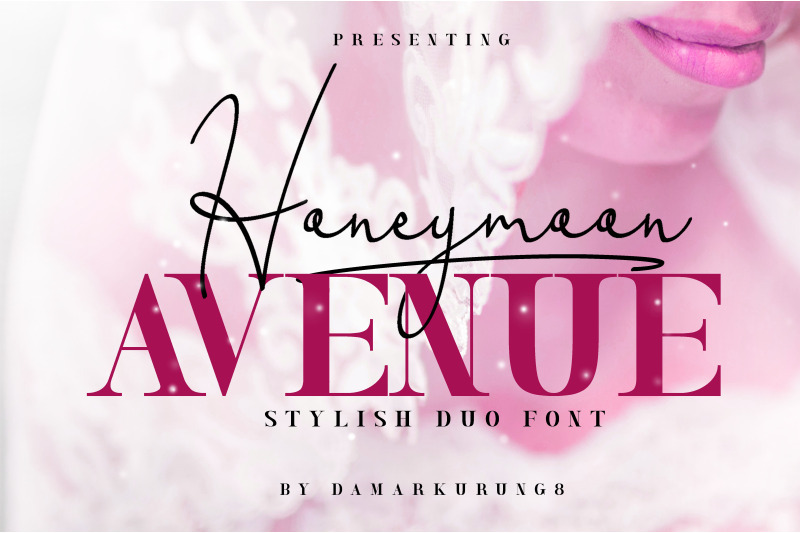 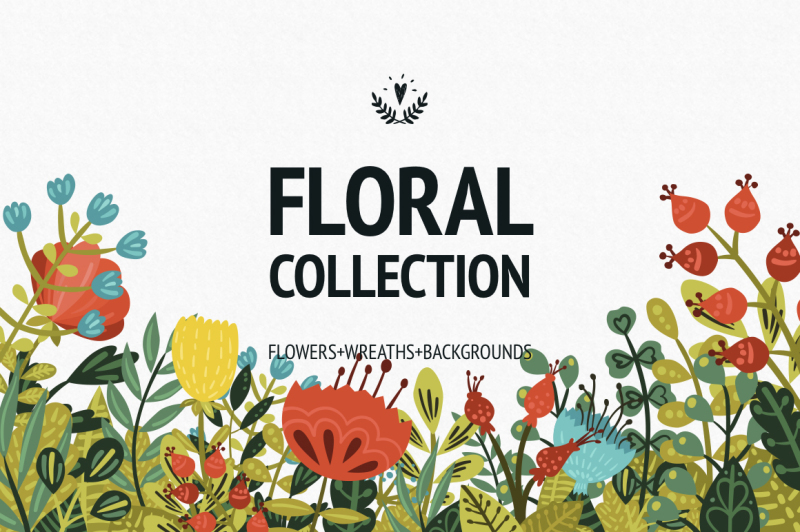 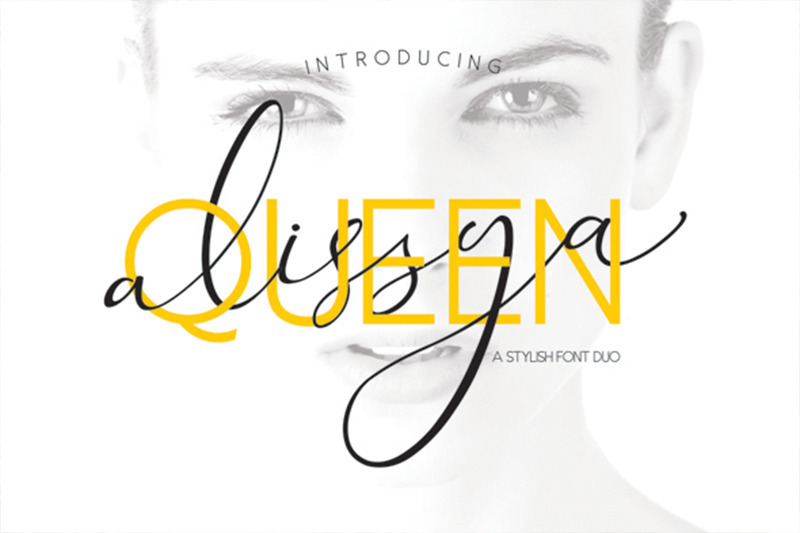 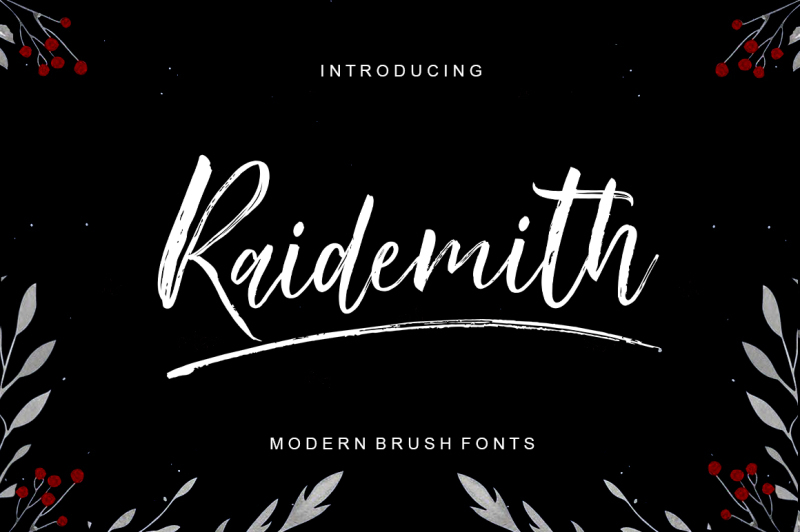 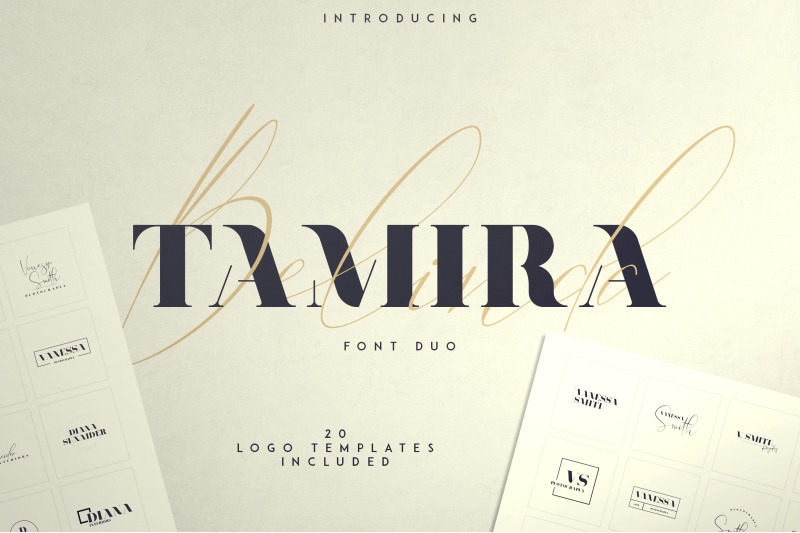 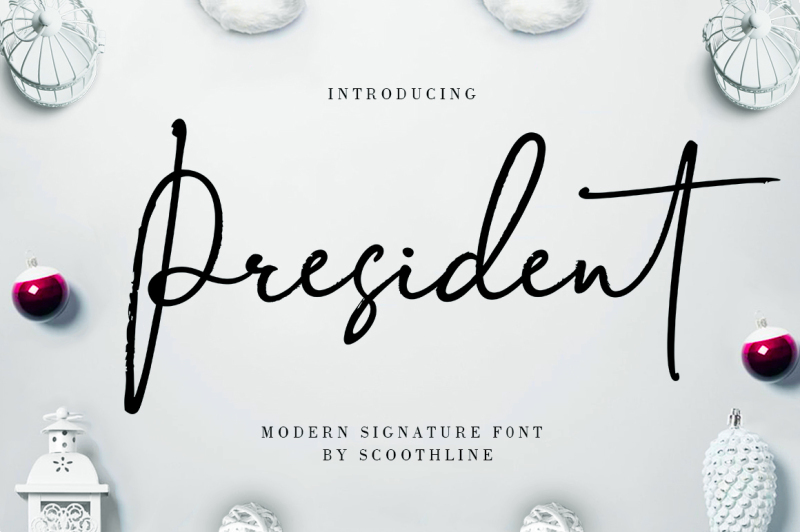 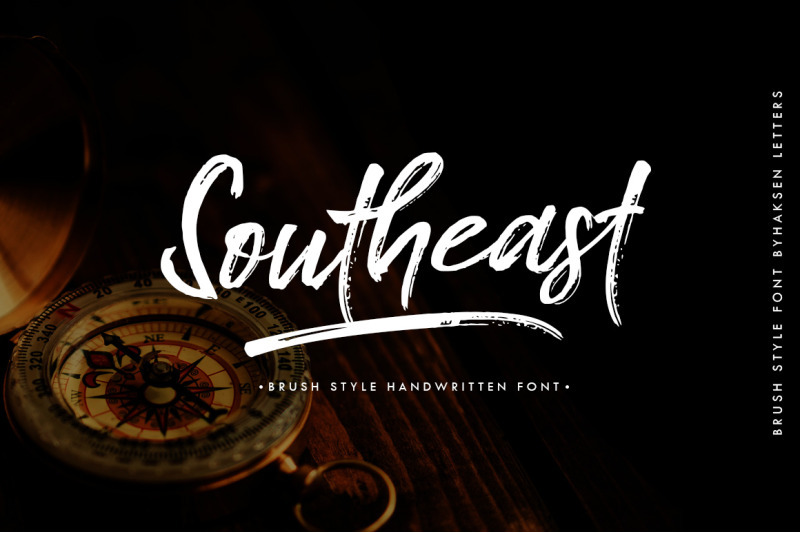 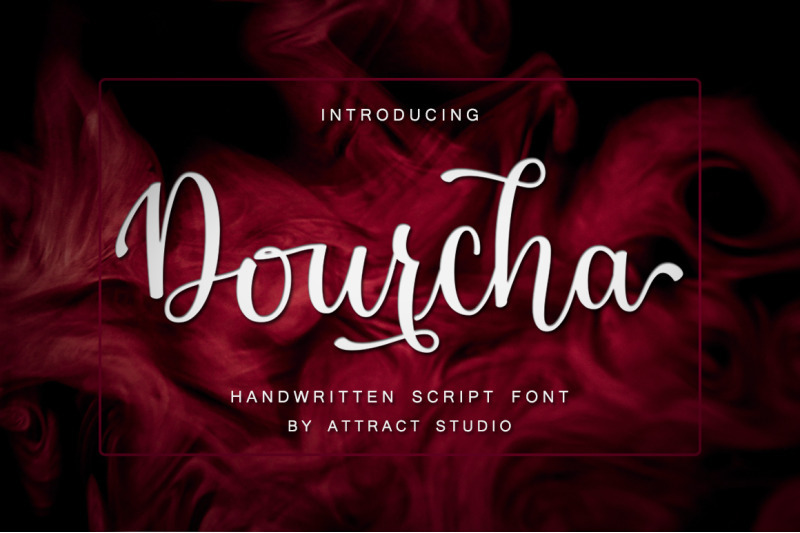 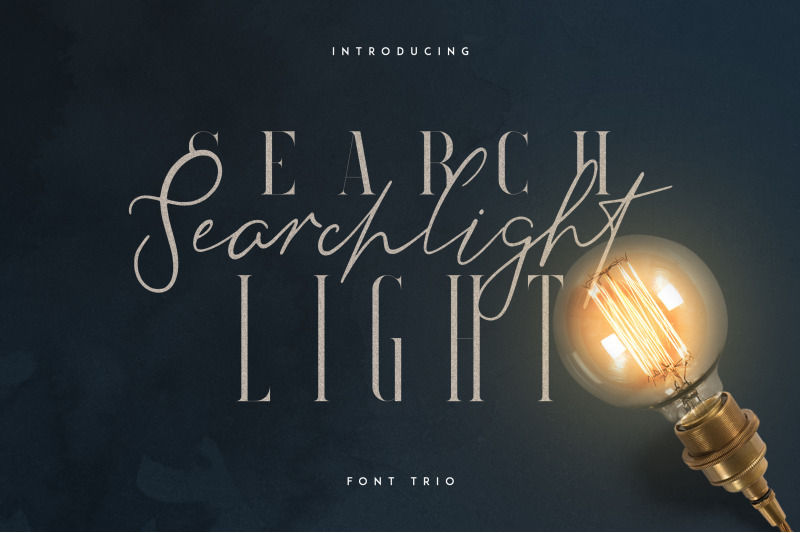 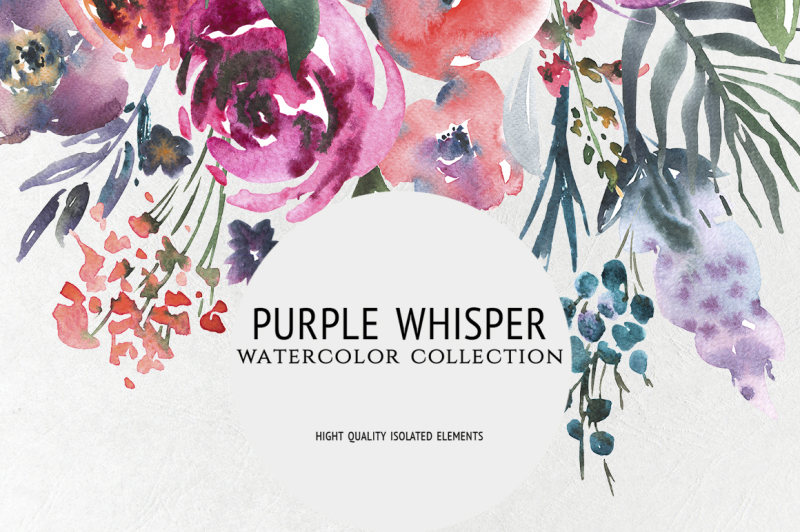 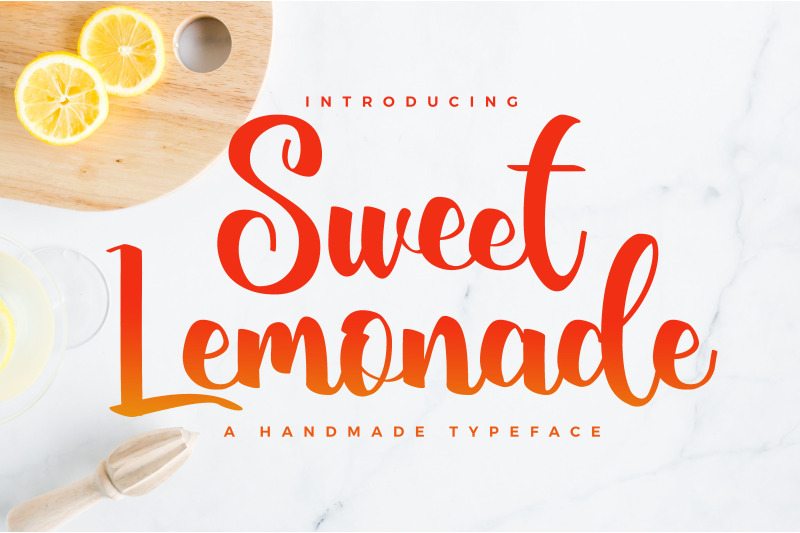 This collection comes with an awesome combination of 40 fonts and 15 graphic packs which consists of over 1000+ elements. 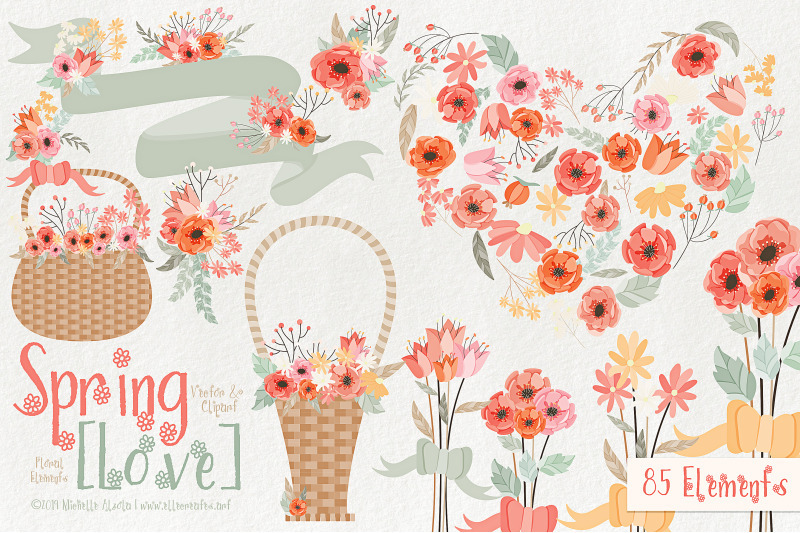 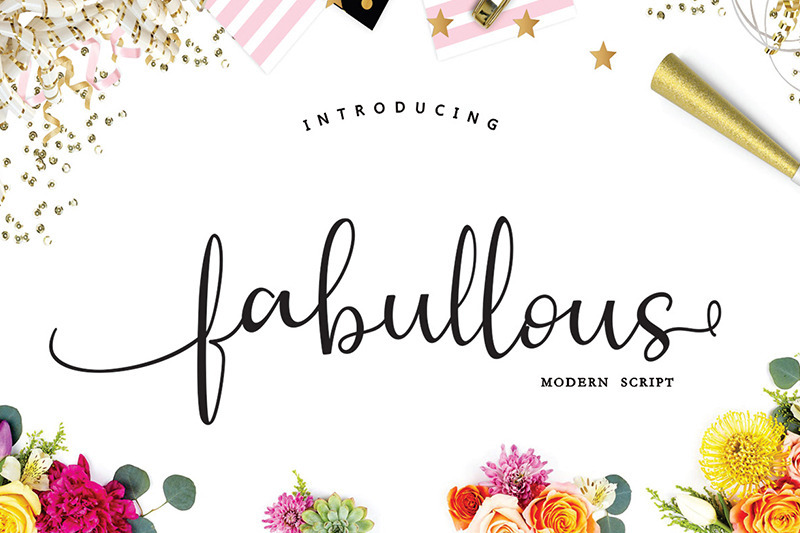 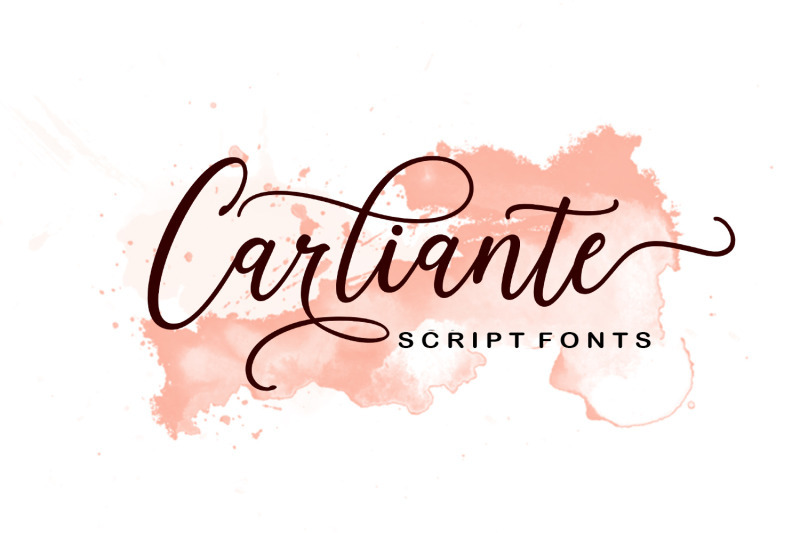 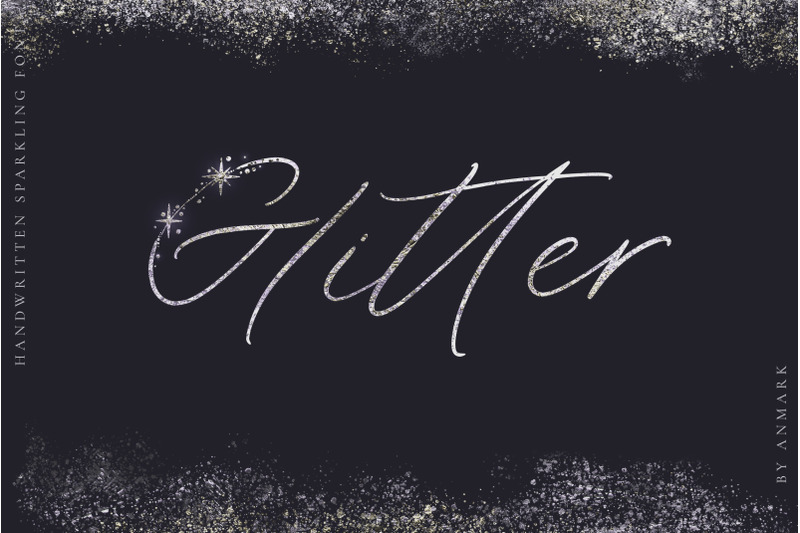 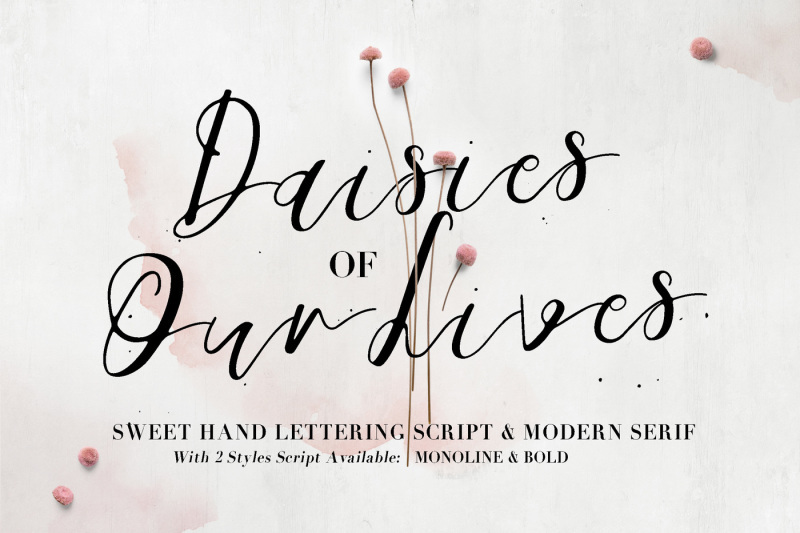 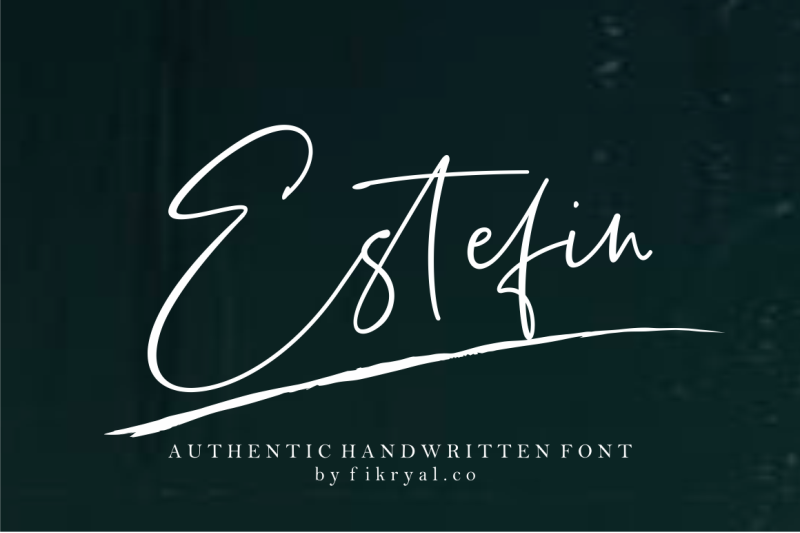 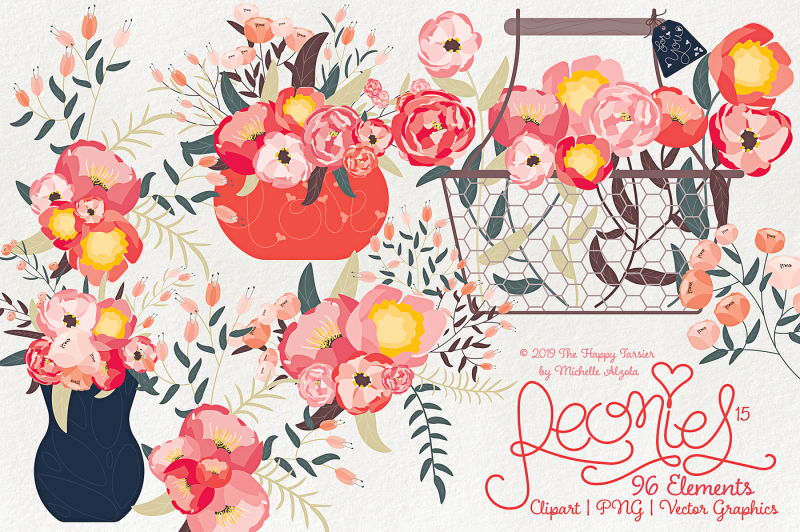 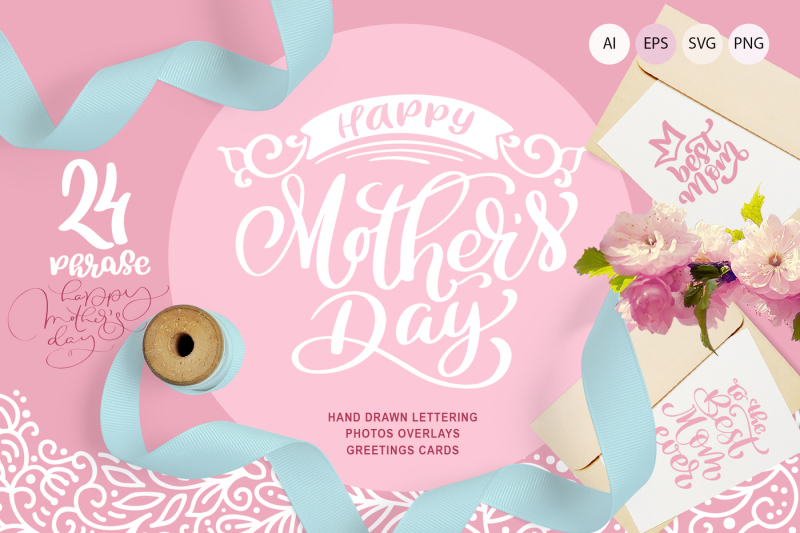 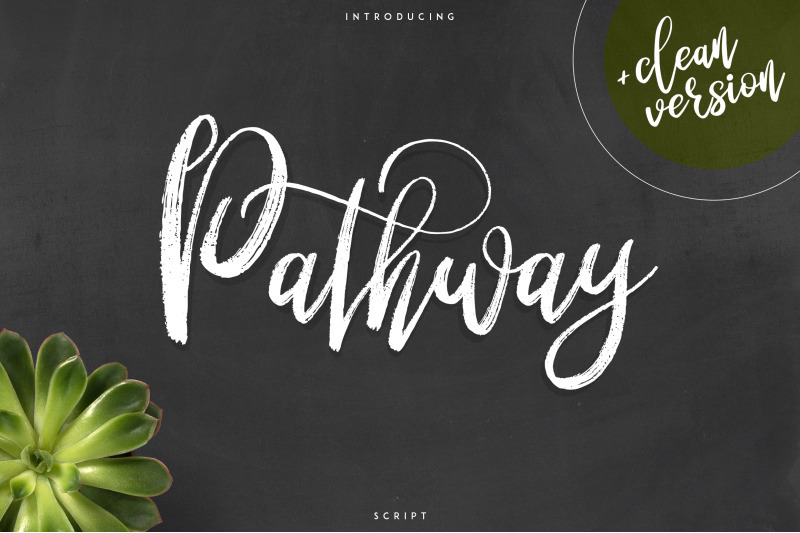 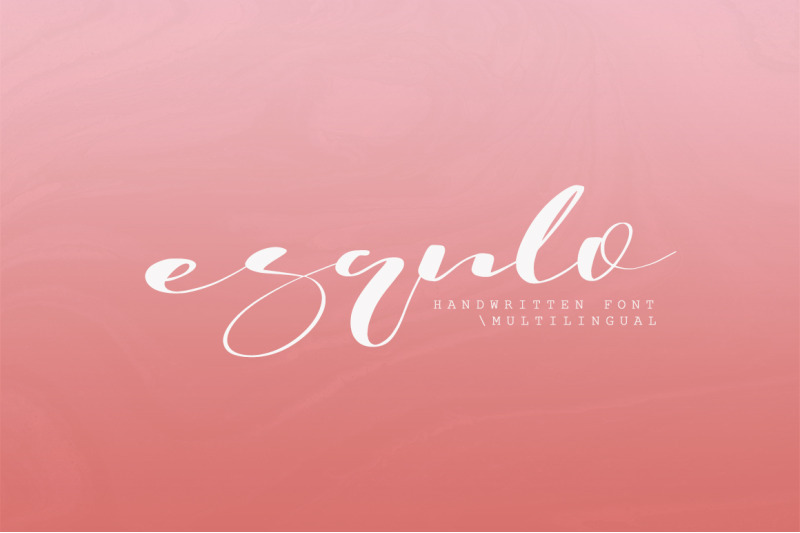 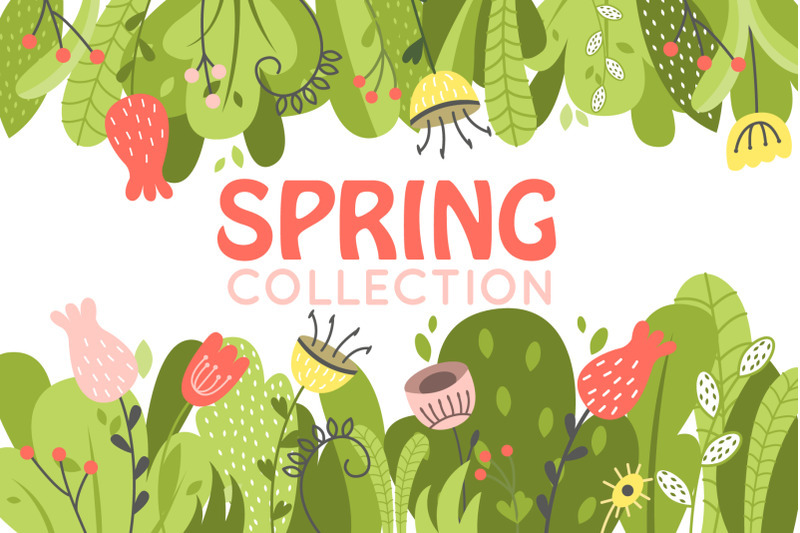 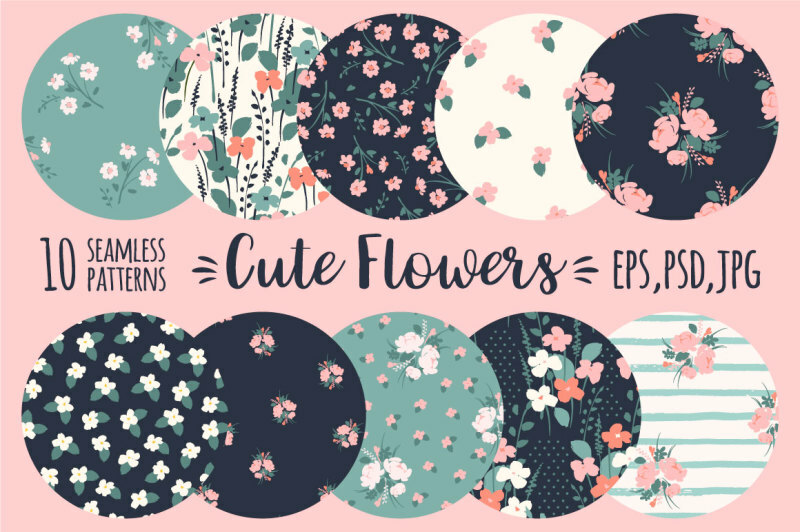 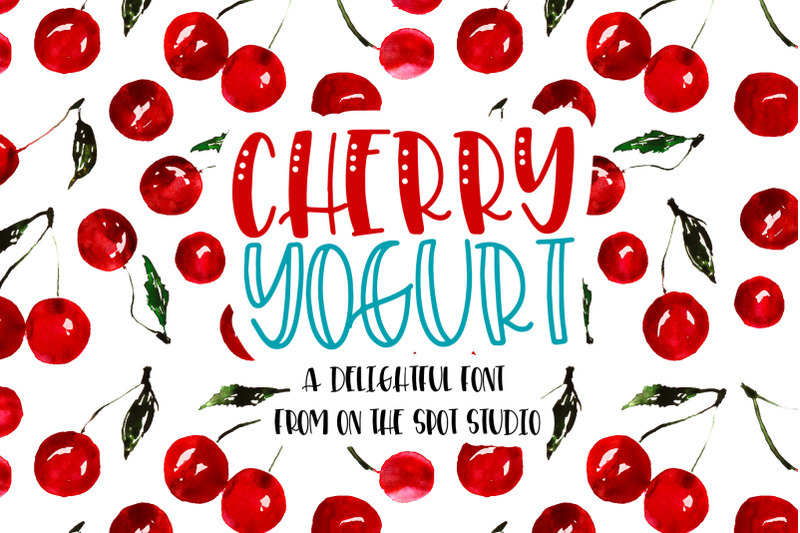 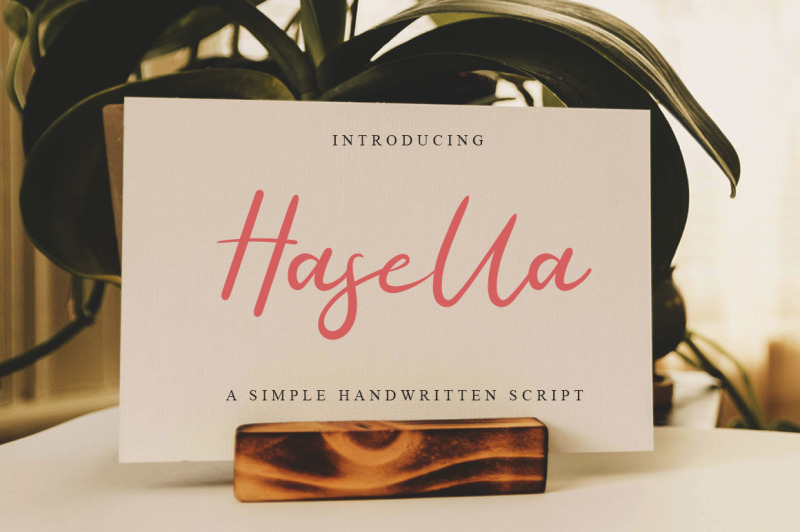 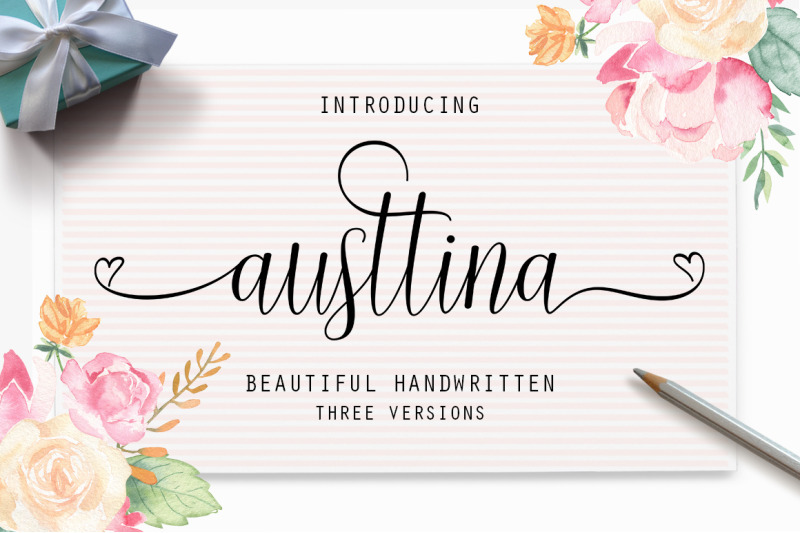 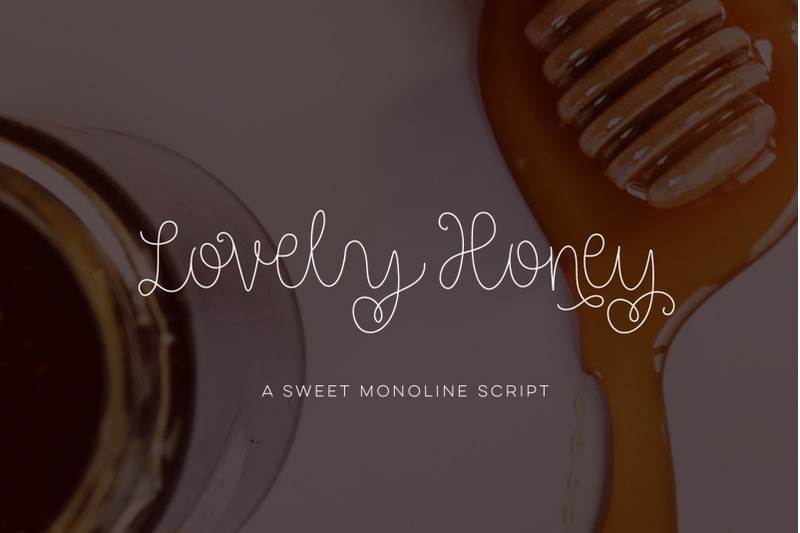 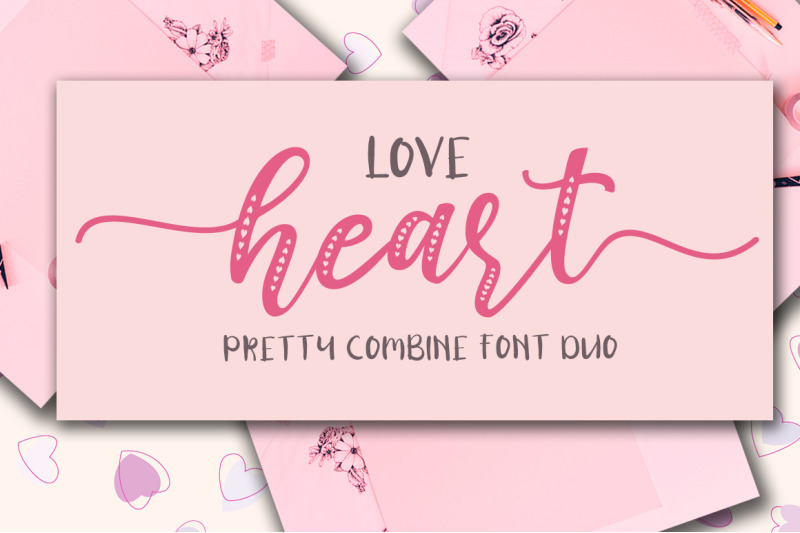 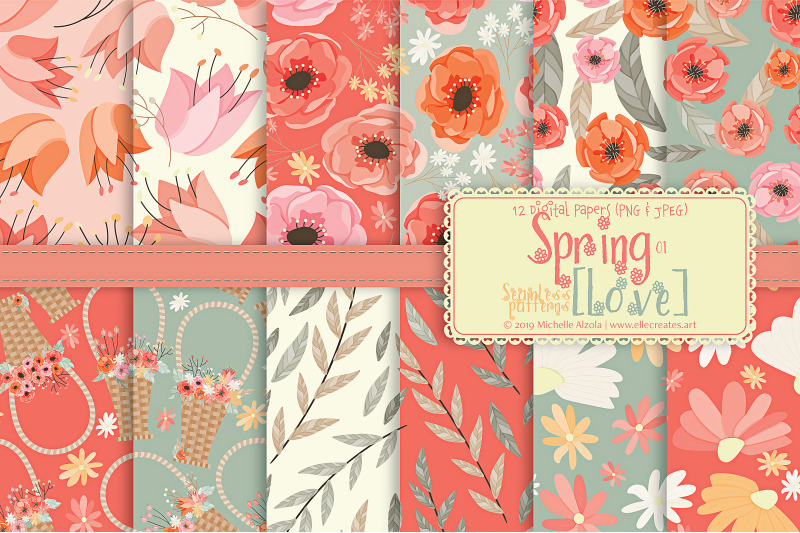 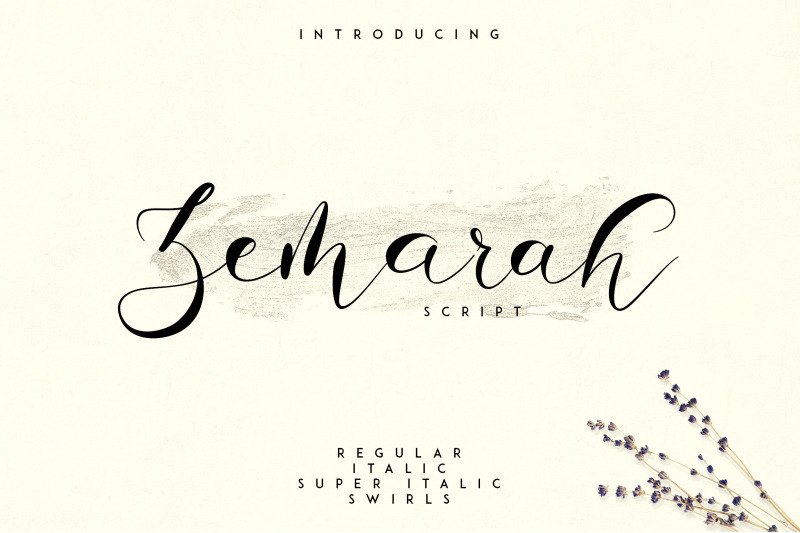 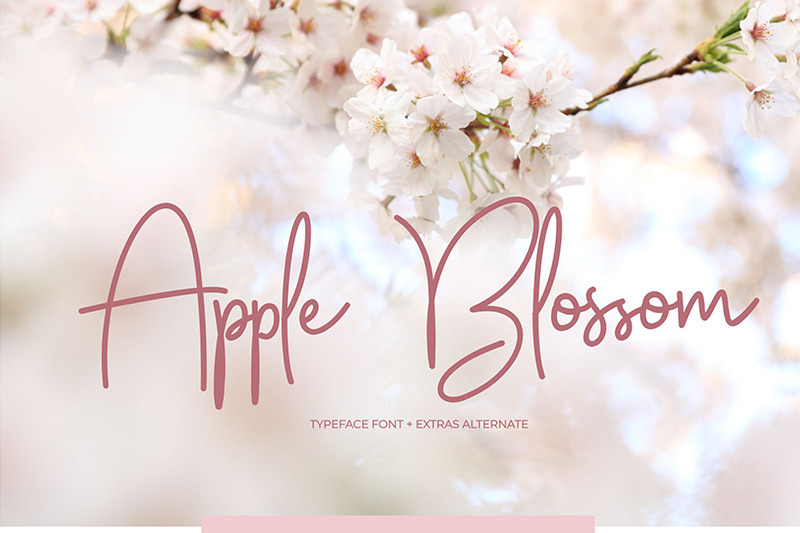 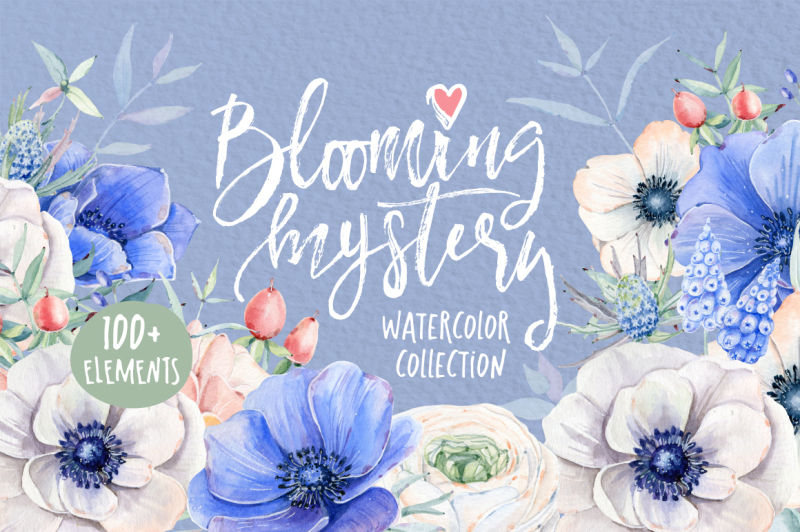 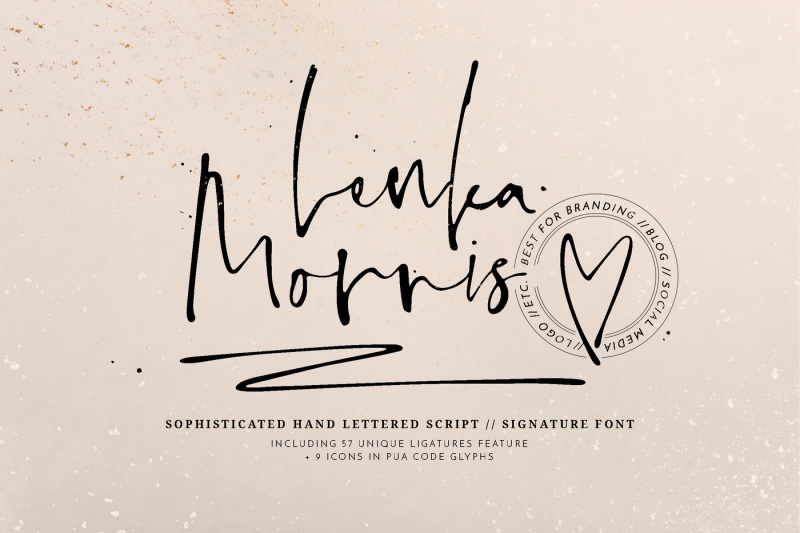 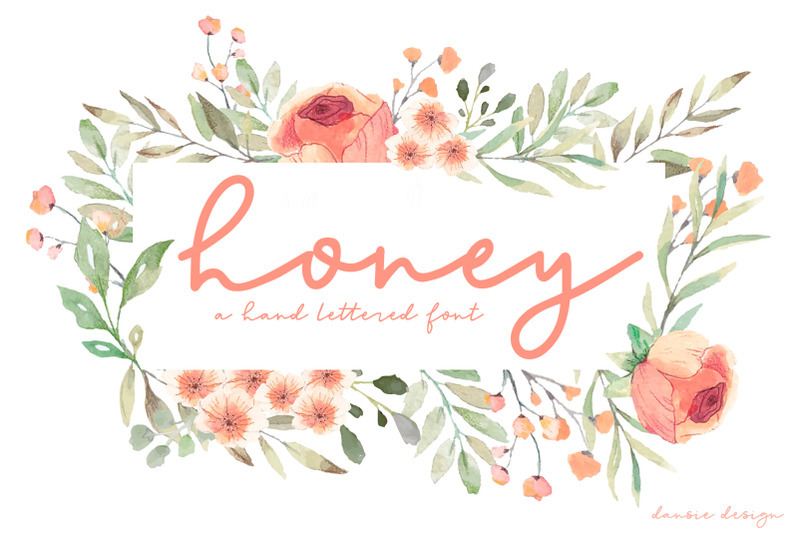 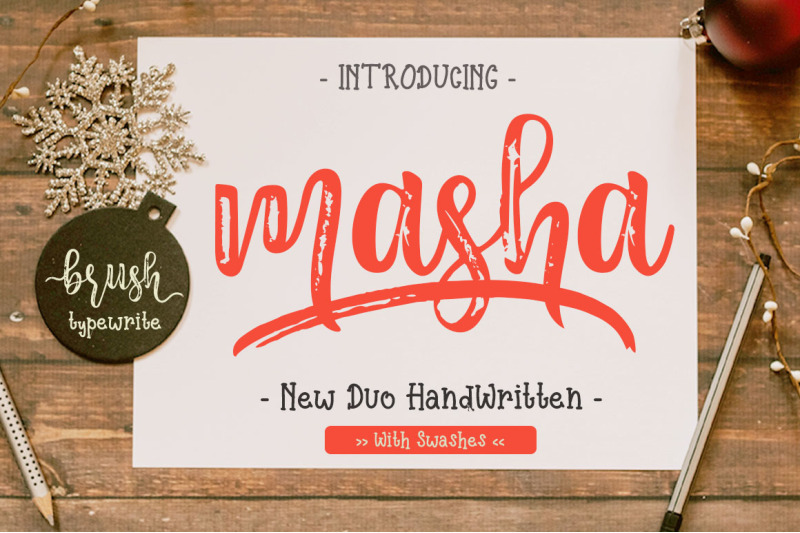 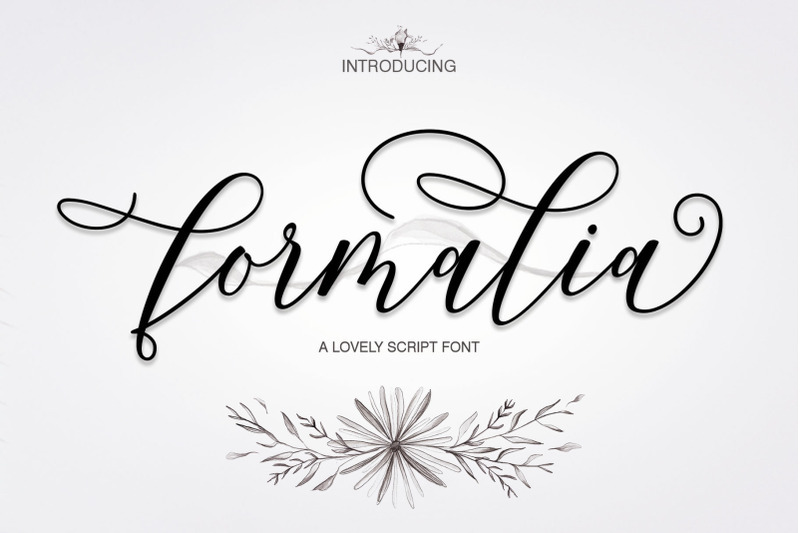 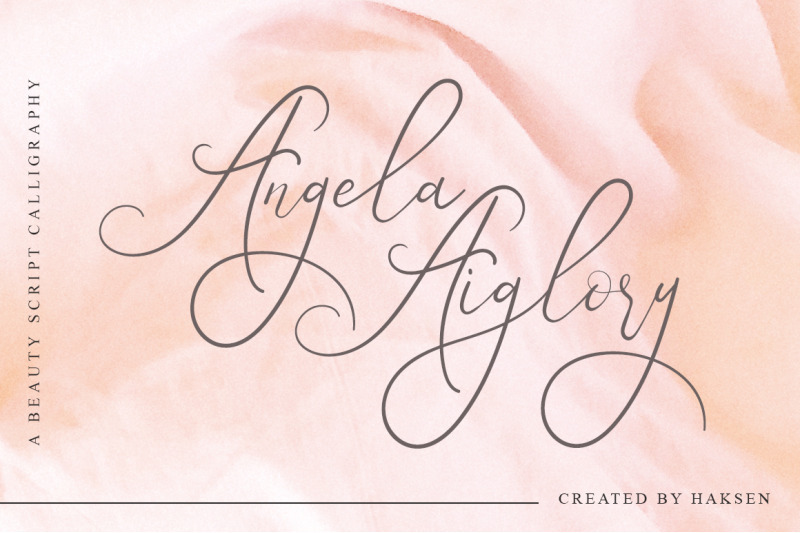 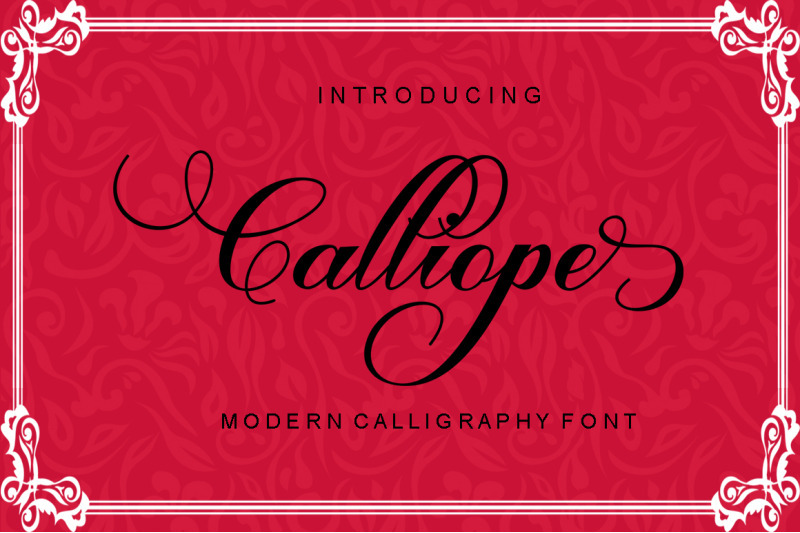 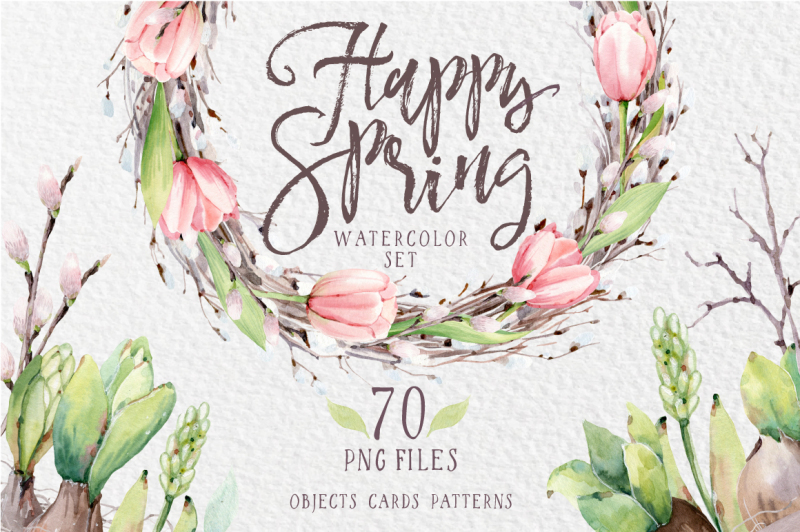 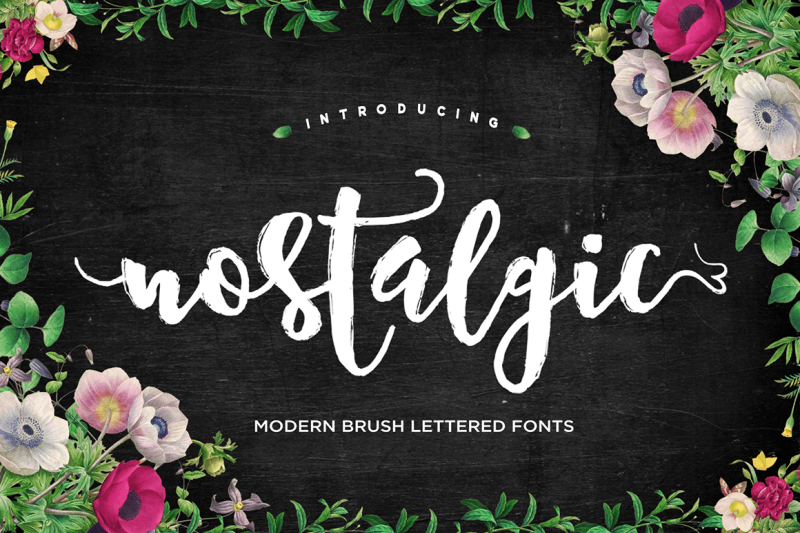 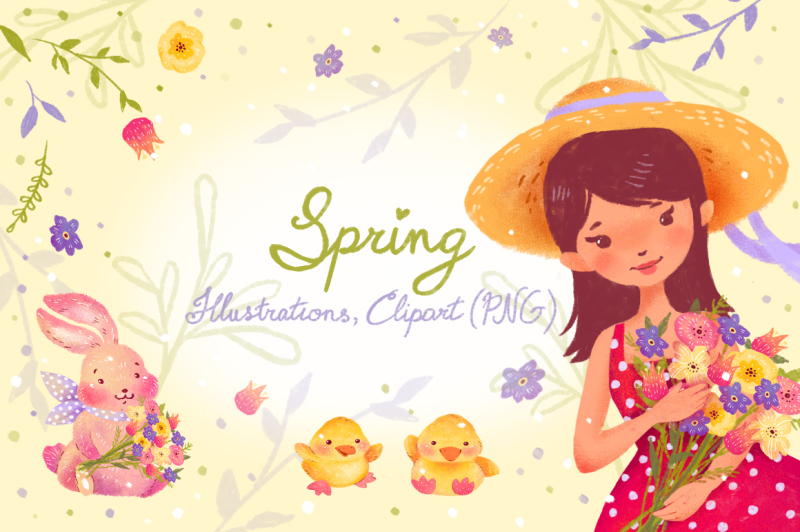 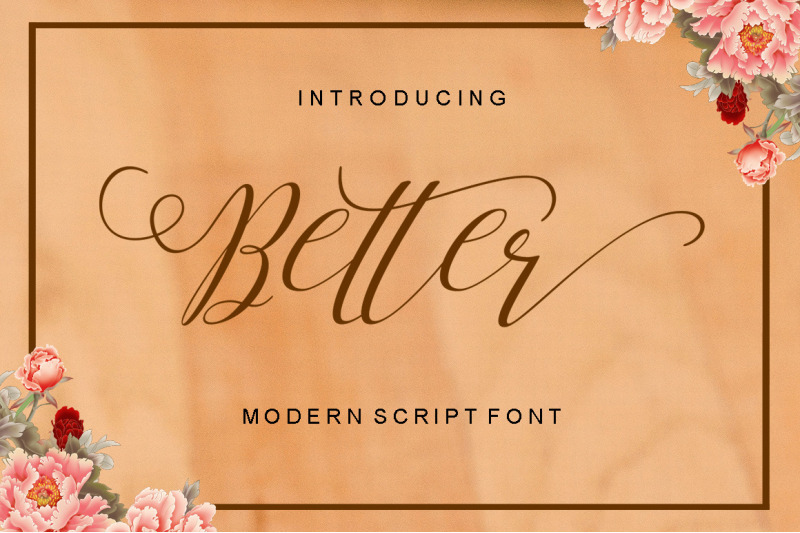 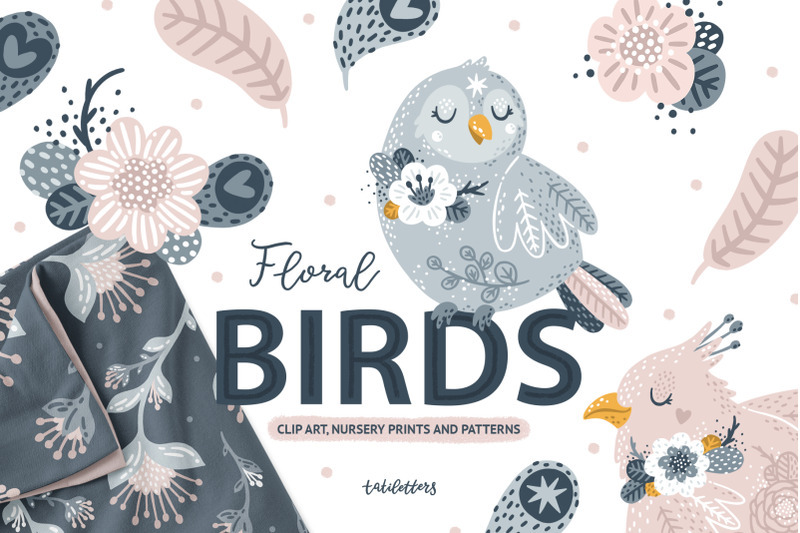 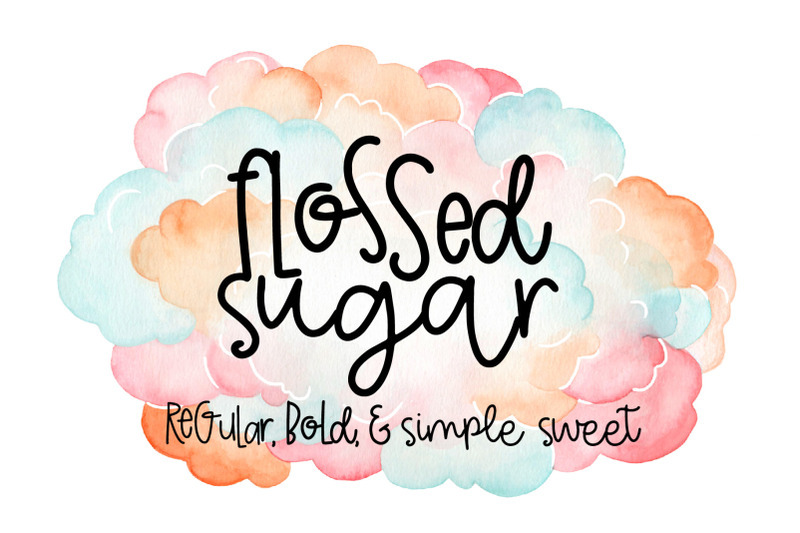 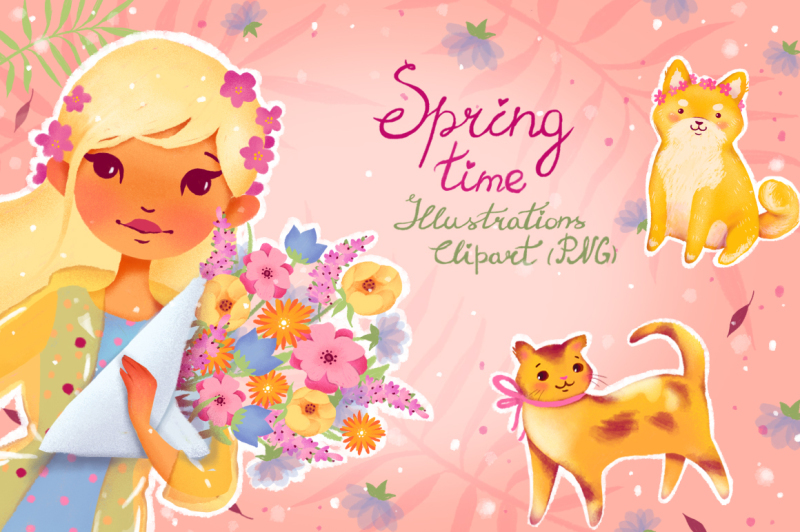 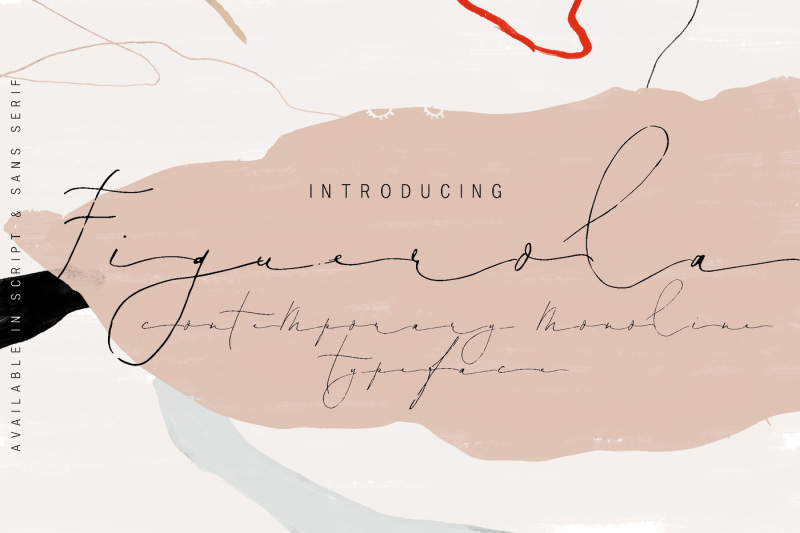 You will find a heap of gorgeous script fonts and adorable cliparts that are perfect for your Spring season projects! 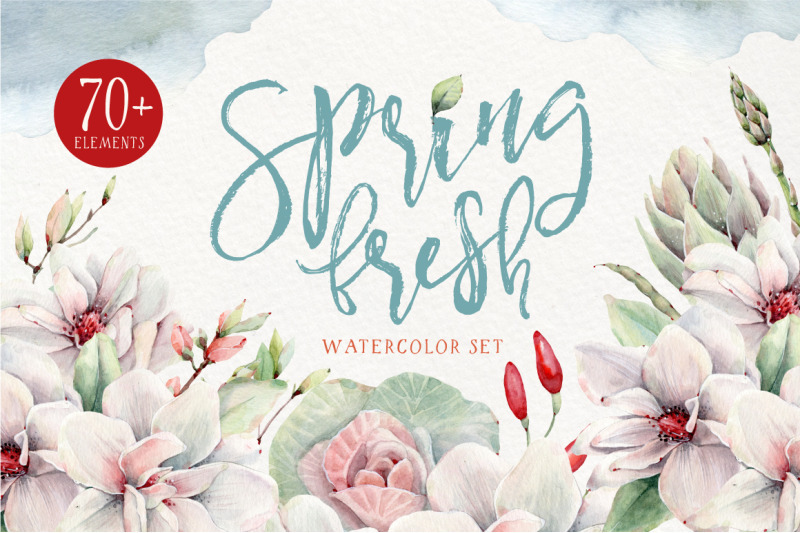 The entire set is usually worth $529 but for a limited time only, you can get this whole bundle for ONLY $29! 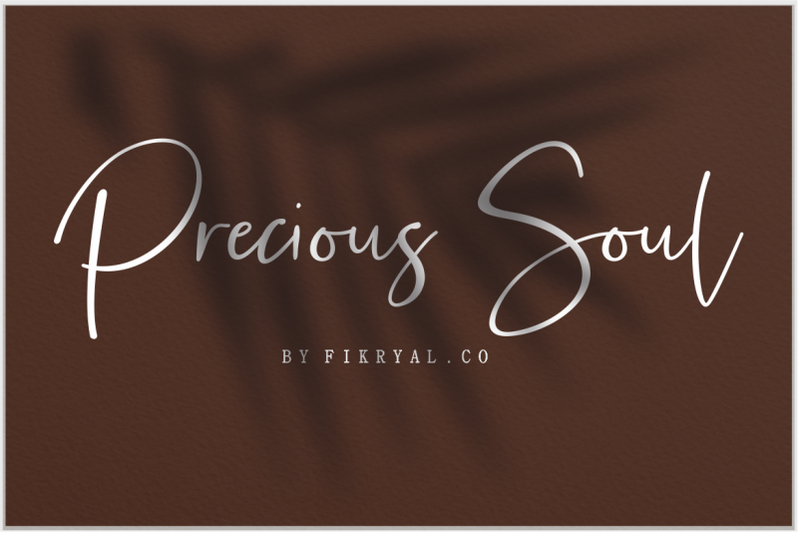 That's a huge 95% discount! 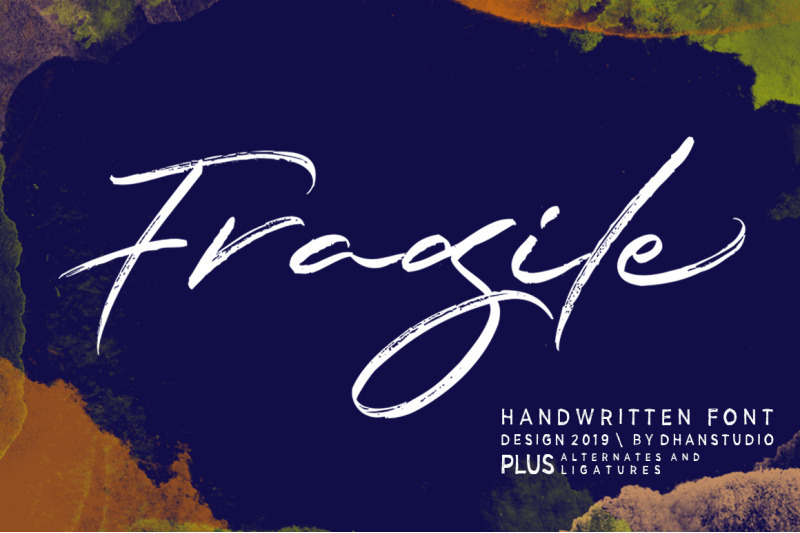 Get it now before it's too late.